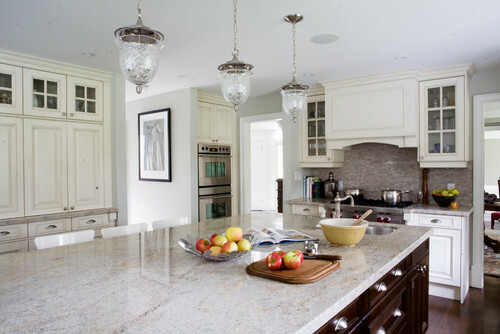 Carla Aston Designed posted an article recently asking Have Granite Countertops Gone Out of Style? I obviously don't think so. Go here to see what she thinks! 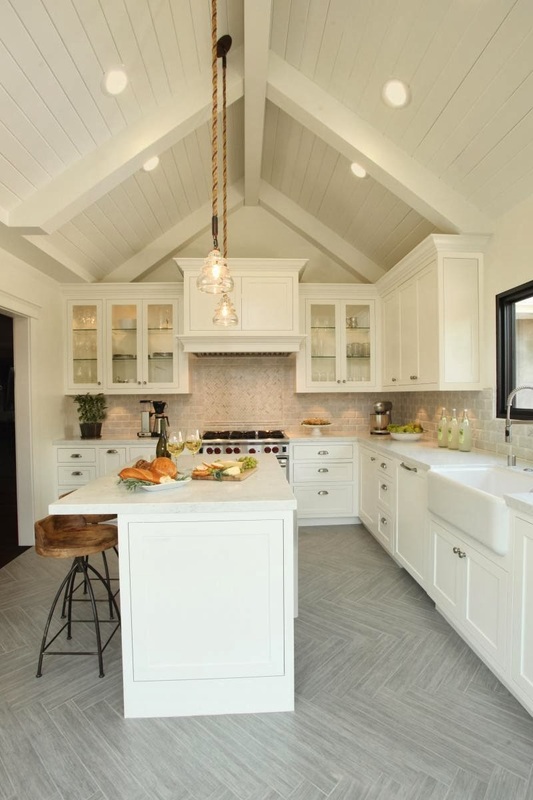 White kitchens are still crazy popular. The article 5 Myths About White Kitchens on Cultivate may help put you at ease if you are on the fence about an all white kitchen. I didn't realize glass tile dates back to the Romans. The History of Glass Tile was really interesting to me. Definitely read it if you have a minute, it's a quick and interesting read.